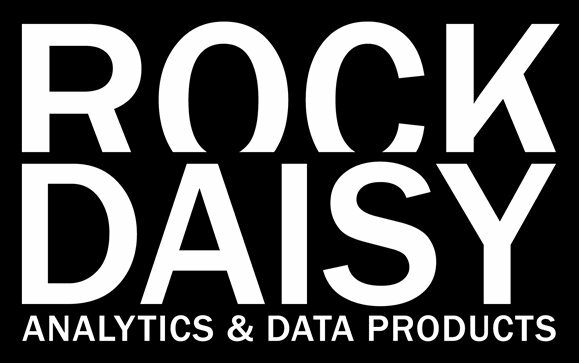 ROCKDAISY LLC, a data visualization platform, recently garnered two industry awards from reputed business software directory, FinancesOnline. The 2018 Great User Experience and Rising Star award recipients are determined by the judgement of FinancesOnline’s experts, in coordination with their SmartScore System and Customer Satisfaction Algorithm. 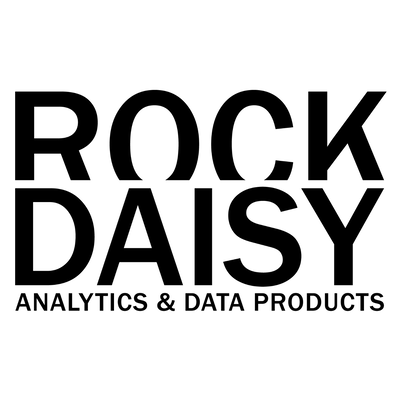 FinancesOnline found it effortless to create “beautiful data dashboards and generate custom reports” with RockDaisy. 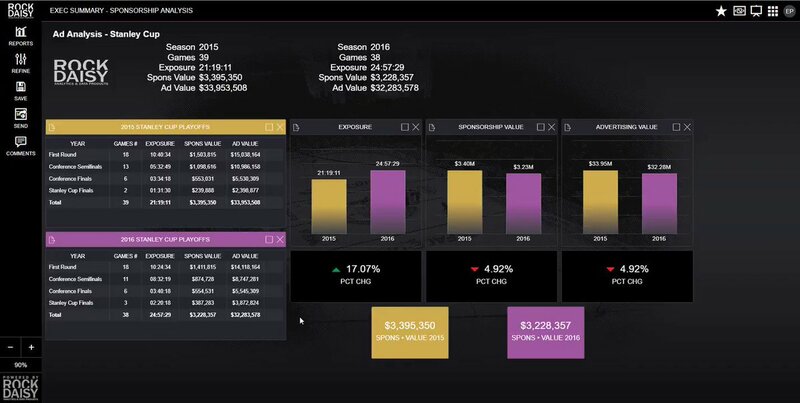 They also found our tool to be among the best data analysis software tools for simplifying the discovery of crucial trends and patterns for making informed decisions, producing reports based on queries, and taking advantage of a “highly intuitive and easily shareable” dashboard. 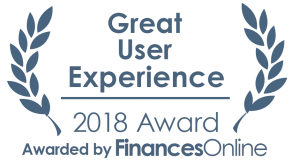 RockDaisy received FinancesOnline’s Great User Experience award for 2018, for providing clients with exceptional ease of use and highly accessible data. The award is granted to software solutions that are intuitive for facilitating various work processes. 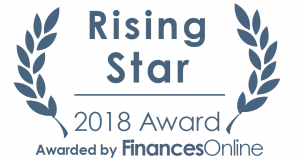 As a testament to the reliability of our platform in helping businesses make better decisions, FinancesOnline listed RockDaisy as a best-in-class data analysis software tool, and awarded us with their Rising Star award for 2018. The award is granted to SaaS solutions that continue to grow in popularity due to positive feedback from clients.